Read more from Editor Jason Morgan on our new publication and why it was launched here, and visit the new website here. Many fleets that have kept a close eye on controlling fuel costs have seen substantial savings by adopting new technologies, according to the North American Council for Freight Efficiency (NACFE) 2018 Annual Fleet Fuel Study Report. Read truck fuel-saving details in our story here. The first question you need to ask when spec’ing trucking equipment is a simple one: What’s it going to be doing? Understanding the application and what’s necessary for the equipment to perform properly is the most important thing to know before making any purchasing decision. Take vocational suspensions, for example. They have different needs than over-the-road suspensions because they will be tackling different jobs, and so there are a few application factors unique to vocational suspensions that fleet managers will need to keep in mind. You can read vocational suspension selection here. For FE’s January cover story, we sat down with Troy Clarke, chief executive officer of Navistar, to talk about the company’s strategy and technology and how, for him, it all comes back to one phrase: “Helping our customers make more money.” Read the interview with Navistar’s CEO here. The dawn of a New Year often serves as a good time to take look back at the last year and then turn our eyes forward to the year that’s coming. 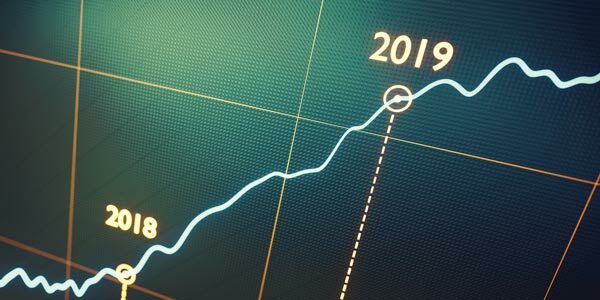 Let’s take stock of the trends we saw in the trucking industry in 2018, and whether they are likely to continue.